We will be closed on Easter Sunday - please plan accordingly! 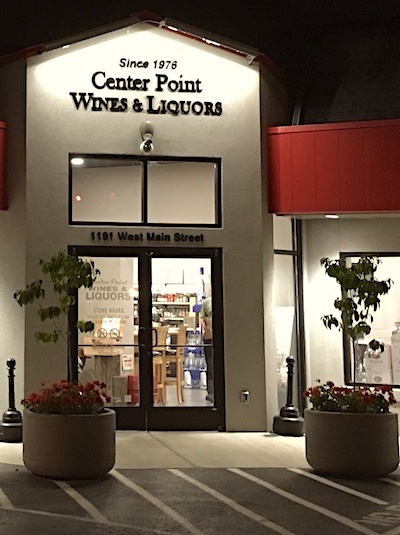 For over 40 years Center Point Wines and Liquors has been a family owned and operated store where many wonderful people in the Hendersonville, Goodletsville and Madison communities have enjoyed the convenience of our location. At the corner of Center Point Road and Gallatin Pike, easily accessible from Vietnam Veterans Parkway (Exit 2). 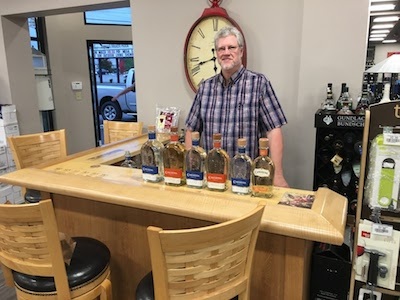 Our continually expanding product lines include a wide and ever changing variety of spirits, wines, beers, cigars and bar accessories. 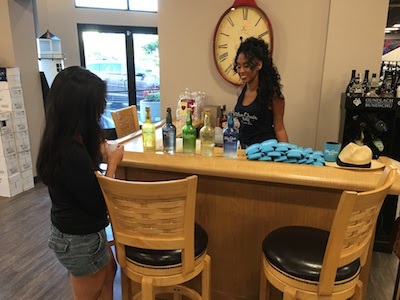 Come by between 4-7pm every Friday to experience our new "Tasting Bar". Sample new spirits featuring anything from cabernet to bourbon with specialty cocktails in between. Stop by and let us get to know you. 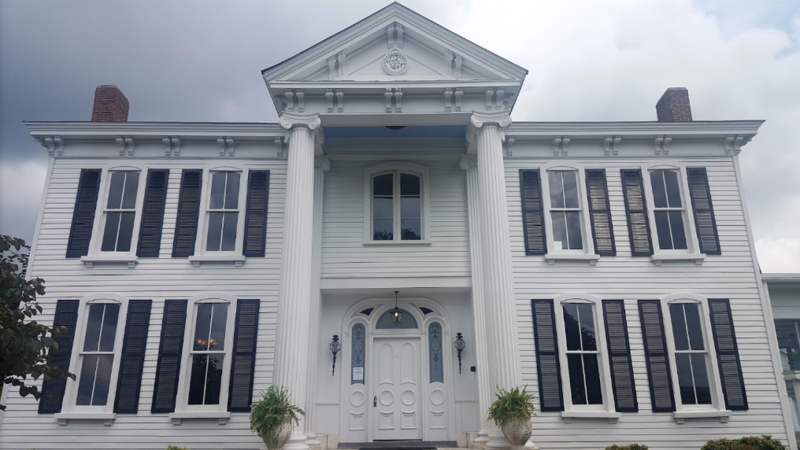 The owner of Center Point Liquors is a founding member and proud supporter of the Monthaven Arts And Cultural Center, a historic local mansion dedicated to art appreciation, with regular gallery events and art classes throughout the year. 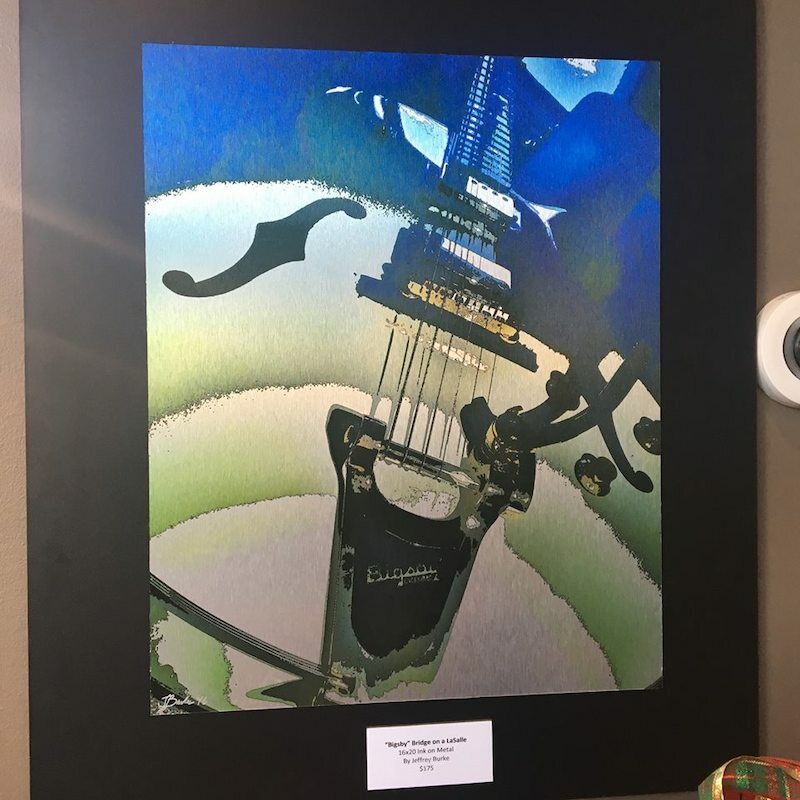 We also support local artists in our store. We are currently showcasing the work of Jeffrey Burke. "As a kid I could always draw. A gift my Dad passed on to me. Cartoons, cars, history subjects, you name it I could draw it. After High School I attended the American Academy of Art Chicago to study Commercial Art. My first job out of Art school was designing exhibits for trade shows. Then at the age of 27, my wife Susan and I started our own exhibit design company. My passions for art and design have always walked hand in hand with my passion for guitars and cars, both old and new. I have been collecting guitars and other stringed instruments for over 20 years. Just recently, I have merged my passion for art, guitars and cars in creating a series of "Artist Enhanced" photographic images. I believe that I have captured the beauty, patina and vibrancy of each subject. My wife and I love the Nashville area and currently live in Gallatin, TN. Commission work available with images up to 40" by 60". You can contact me at Tunedupimages@gmail.com." We love feedback and special requests. 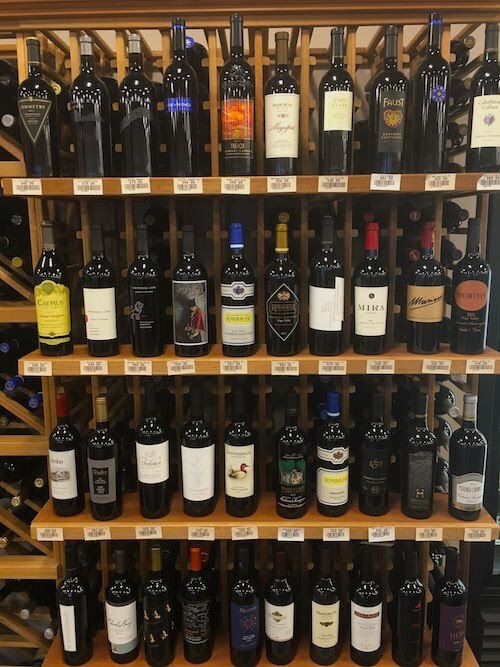 Looking for a particular spirit or wine? Let us order it just for you. Need catering for an event? We are fully licensed to bartend any event. Fill out the form below and we'll get back to you as soon as possible. A free, responsive landing page theme built by BootstrapZero. This is a single-page Bootstrap template with a sleek dark/grey color scheme, accent color and smooth scrolling. There are vertical content sections with subtle animations that are activated when scrolled into view using the jQuery WOW plugin. There is also a gallery with modals that work nicely to showcase your work portfolio. Other features include a contact form, email subscribe form, multi-column footer. Uses Questrial Google Font and Ionicons.